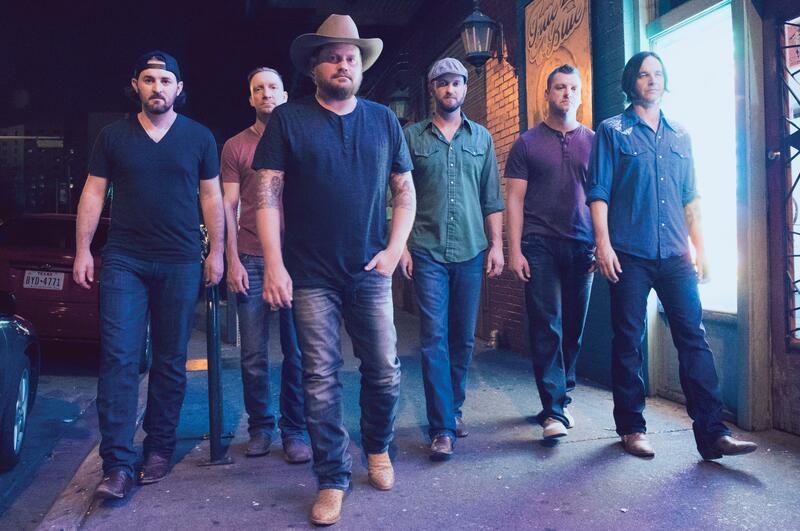 In 16 years, the Randy Rogers Band has played more than 2,000 shows, first in Texas, then branching out across the country. That means the veteran band is prepared for anything every time it takes the stage. And it also means that the band continues to enjoy what it’s doing each time the guitars are picked up and the drums pounded. The music Rogers plays has been tagged many ways. But he’s got a single word for it – country – as in true country, not pop country, bro country, Red Dirt country or any other kind of country. Embracing true country puts Rogers in league with the likes of fellow Texan Aaron Watson and Nashville’s newest sensation, Chris Stapleton. “I wouldn’t begin to compare myself to Chris, that’s impossible, but we have the same interest,” Rogers said. “People can tell the difference between (B.S.) and not (B.S.). I’ll second the motion to say there shouldn’t be rap in country music. But I will go on the record saying I like Kendrick Lamar. I like my rap. But when I think of country music, I think of Merle Haggard. Strait has held that special spot for Rogers since he was a musically inclined kid growing up in Cleburne, Texas. – “In the sixth grade, I had the black hat and the shirt and we’d go around playing all the Oprys in Texas,” he said. Specifically, Rogers said, going independent gives him more control over his career, letting him make key decisions, like the timing of album releases – “When you’re making money, selling merchandise and hard tickets, that’s key,” Rogers said. Published: Jan. 18, 2018, 11:23 a.m.